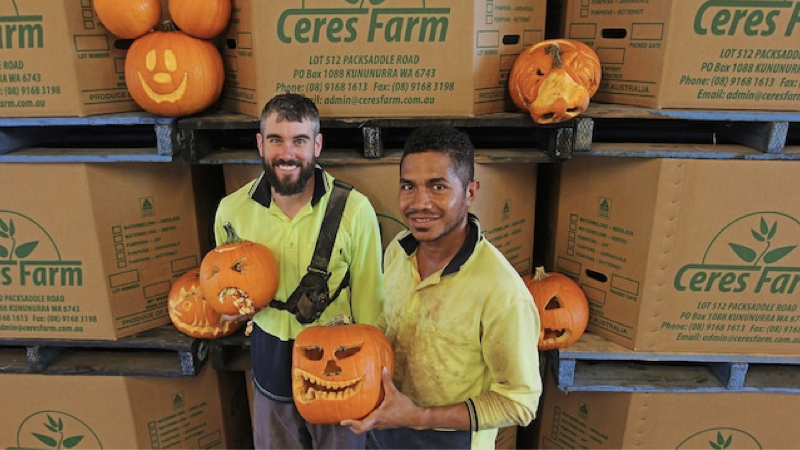 A Kununurra farm has put a smile on faces of their workers and some of the pumpkins they picked, thanks to a little Halloween spirit. Ceres Farm on Packsaddle Road had an in-house jack-o-lantern carving competition last week, attracting 11 entries and with the winner decided by popular vote on social media. 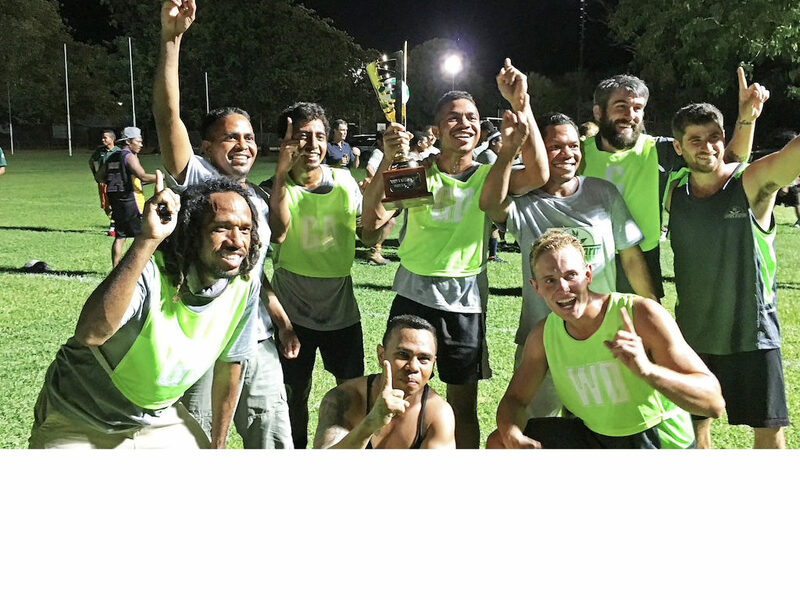 Ceres Farm won the second annual Ord Valley Cup which was held at Kununurra Town Oval recently, where East Timorese workers in Kununurra, as part of the seasonal worker program, team up with backpackers to represent their respective farms in a round robin soccer event. Last year it was Ivanhoe-Barradale who triumphed but no one had the answers for Ceres Farm this time with the Packsaddle-based crew winning both their matches. Fruit gluttons will have a chance to win cash in a new watermelon eating contest at this year’s Kununurra Ag Show. 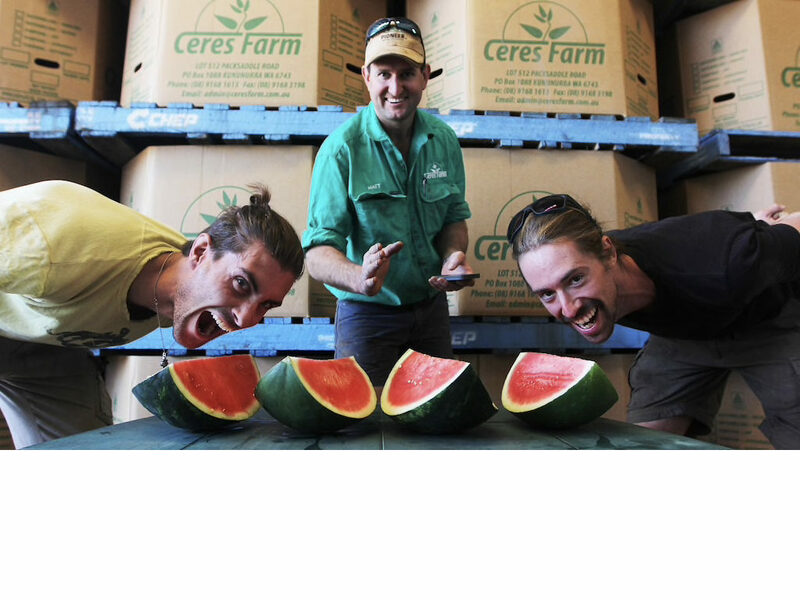 Ceres Farm is donating the melons, which will be used in the novelty event, starting from 5pm on Friday. Entrants can take part in one of four age groups. The winner of the six-and-under category will get $20, ages 7-11 wins $50, 12-17 gets a cool $100 and the open event will net the best watermelon eater $200. 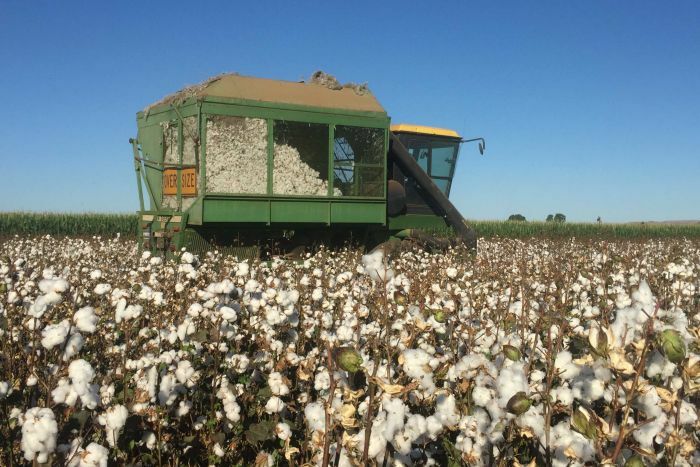 History is being made in Western Australia's remote Kimberley, as the first commercial wet season cotton crop is planted in the Ord Irrigation Scheme since the collapse of the industry in the 1970s. 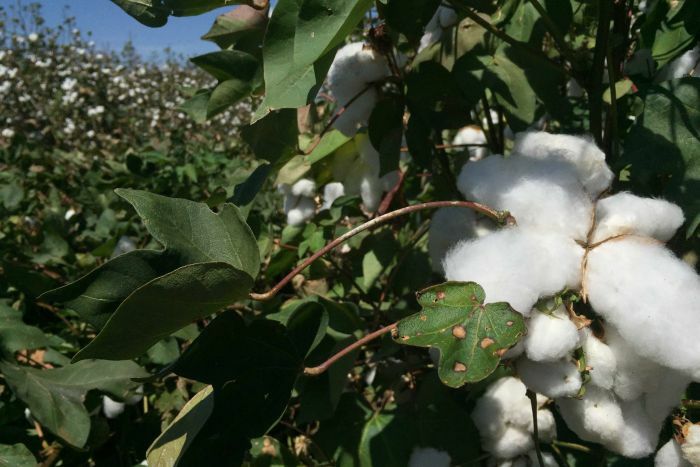 The budding cotton industry is being supported by a $11.7 million project under the Northern Australia Crop Research Alliance, funded by the Federal Government and a number of private stakeholders, including Ord Stage 2 developer Kimberley Agricultural Investment (KAI). As they watch their three young sons splash around in a shallow waterway on their property in the Ord River region of the East Kimberley, Matt and Melanie Gray can’t help but think about what a different turn their lives could have taken. 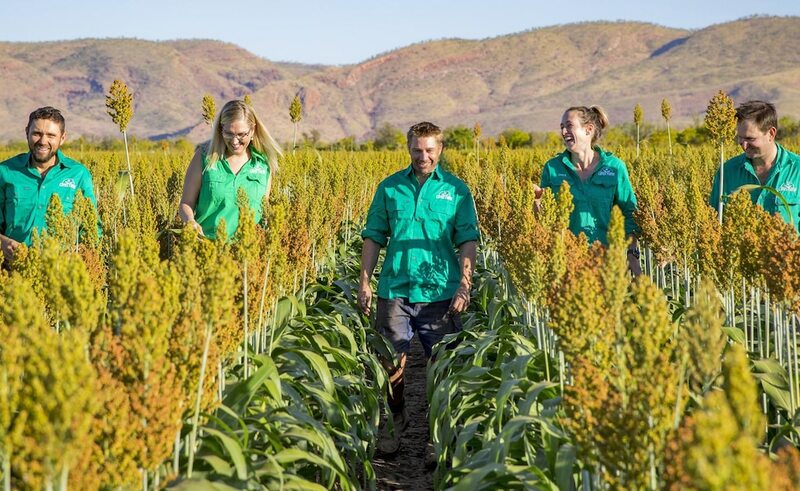 The couple run Ceres Farm near Kununurra, in the far north of the State, set in the beautiful, rugged Kimberley ranges, where they have just completed their seventh season producing a variety of horticultural and broadacre crops by both service and trickle irrigation. Pumpkins and melons grown in Kununurra will no longer make a 7000km return journey to Perth before hitting the town’s supermarket shelves. 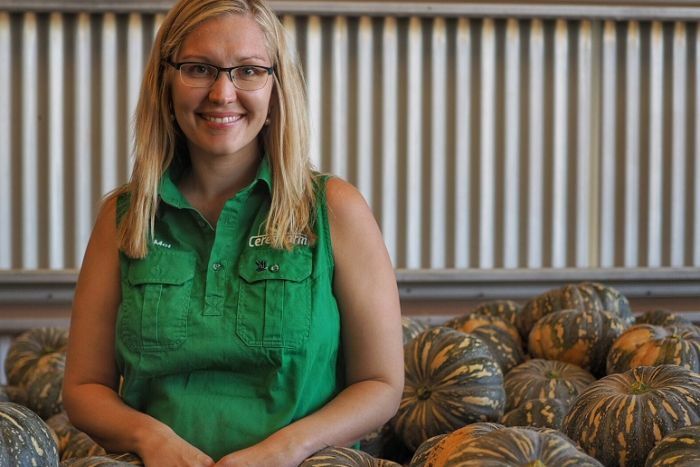 Four farming families from the Ord Valley have joined forces to supply watermelon, rockmelon, honeydew, butternut and Kent pumpkins to Coles Kununurra. Previously, produce from the Ord was trucked to Coles’ Perth distribution centre and back again before it was sold at Coles Kununurra. Glotaldino “Dino” Dossantos grew up among the banana groves and coconut plantations of the East Timorese district of Lospalos and never imagined he would work on Australian farms. Last week he was picking pumpkins out of the rich red Ord valley soils of Ivanhoe Farms in Western Australia’s far north, working with five other East Timorese employees in Kununurra’s 38C heat. Cotton planted as part of a trial during the wet season in the Kimberley's Ord Irrigation Scheme has been harvested, and the early results look promising. It was the first time new CSIRO-bred varieties with Monsanto Bollgard 3 technology had been trialled in the region, with researchers and local farmers keen to see how it performed. 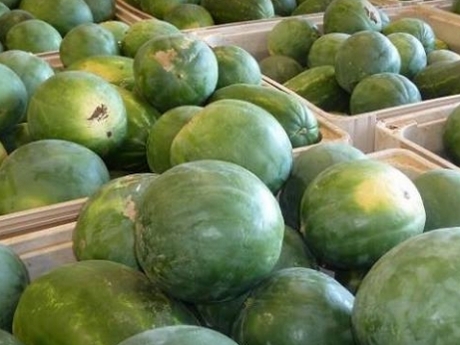 A Western Australian watermelon grower says that, apart from the past week, prices have been strong for melons over the winter months so far. Matt Gray from Ceres Farm in Kununurra, in the state's north, grows watermelons and pumpkins during the winter-spring months. 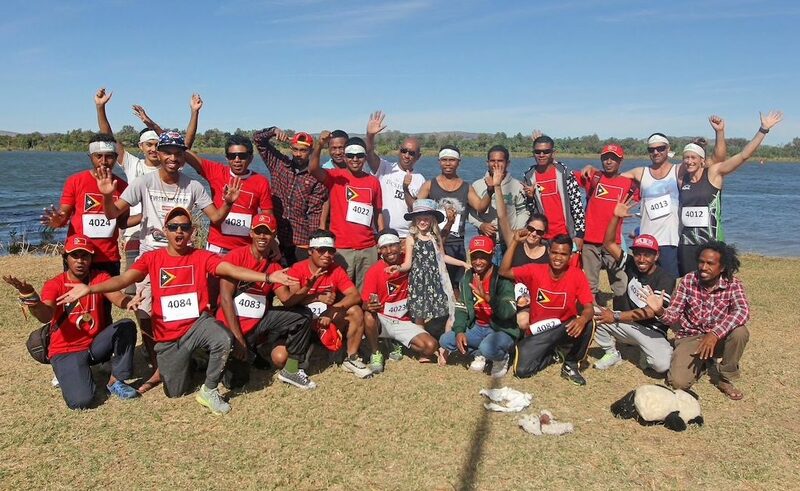 Text: The ground shook as Joshua Letchford strode out the last 50m of the Kununurra Half Marathon, his feet pounding the dirt, to be first over the line. Letchford finished off the job for his quad team entrant the Wacky Wallabies, who collectively put up a time of 1hr 27min. 36sec. in the run between Swim Beach and Celebrity Tree Park on Sunday. 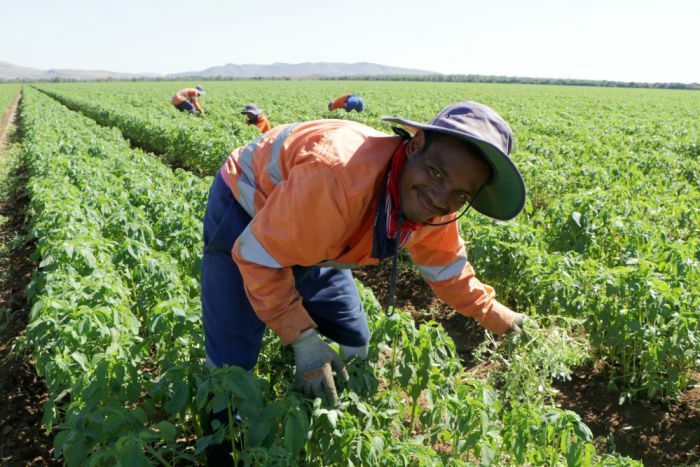 A growing number of farms in northern Australia are turning to the Seasonal Worker Program to fill labour gaps, especially during harvest time. The program was established in 2012 and, apart from helping Australian farmers, it is designed to help the economic development of the 10 participating nations, which include Fiji, Samoa, Vanuatu, and Timor-Leste (East Timor). 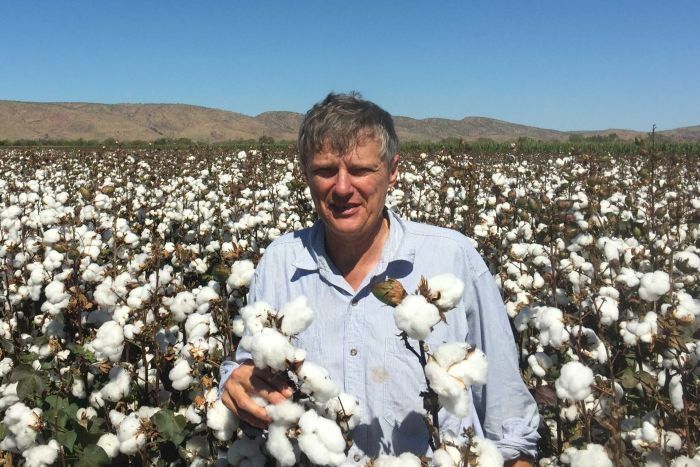 Momentum is building to resurrect the cotton industry in the Kimberley's Ord Irrigation Scheme, with trials underway and more farming land being developed. The company developing stage two of the Ord has shelved its plans to grow sugar cane and is now focusing on cotton as its preferred broadacre crop. 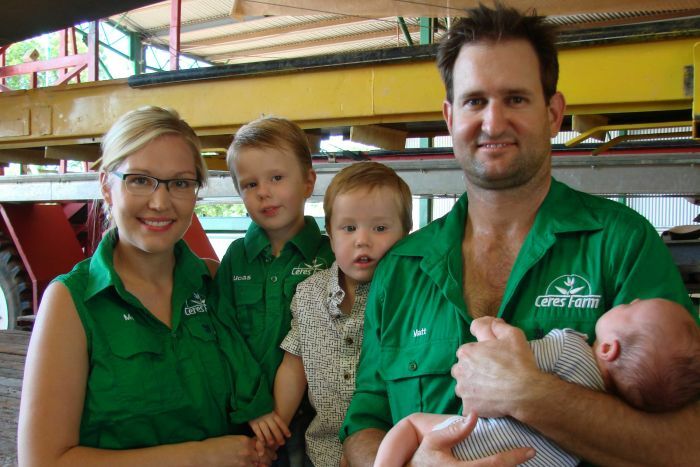 A young farming family in the Kimberley's Ord Irrigation Scheme says government bureaucracy has suffocated its plans to develop a new farm in the region. 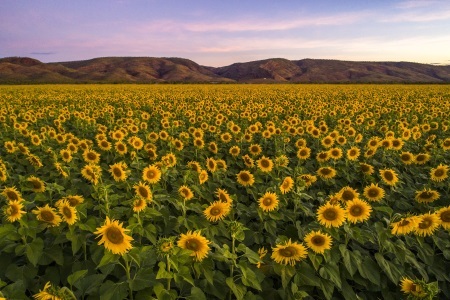 Back in 2014, to much fanfare, the West Australian Government announced the Gray family as the preferred developers of a 360-hectare parcel of land in the Ord Valley. 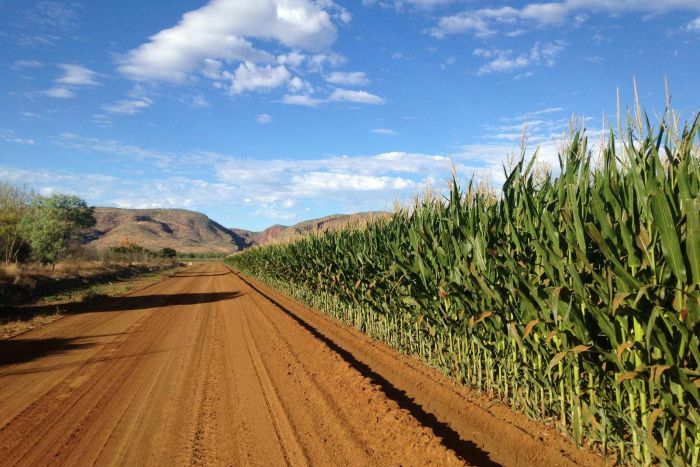 Around 10,000 tonnes of corn is due to be shipped out of Wyndham in the coming months, as part of a new export deal for farmers in the Kimberley's Ord Irrigation Scheme. The crop is currently being harvested and is destined to end up on the dinner plates of consumers in South Korea. Fritz Bolten is working on the corn harvest in the newly-developed lands of Ord Stage Two, and said the crop was significant for a number of reasons. Australian farmers describe their connection to their land, highlight the biggest change they’ve seen in farming, and imagine food production in 2085. Mel Gray grows watermelons, pumpkins, chia, chick peas and sorghum on Ceres Farm in Kununurra in Western Australia. What's your connection to this farm? I'm a relatively new farmer with my husband Matt. We started in 2011. We thought it would be a great challenge and it has been. We really enjoy the outdoor lifestyle and what farming has to offer for young families. Can you describe the biggest change you've witnessed?